The system allows for callers to be noti­fied through an SMS whenever an unavailable MCN subscriber comes back online and is reachable. The noti­fication is automatically sent by the system to the callers of the MCN subscriber. To provide the operator with maximum flexibility, the system can integrate with the network SMSC through SMPP or the platform can have its standalone SMSC module for noti­fications delivery. Missed Call Noti­fication subscribers will have the option to choose among two different notifi­cation options. 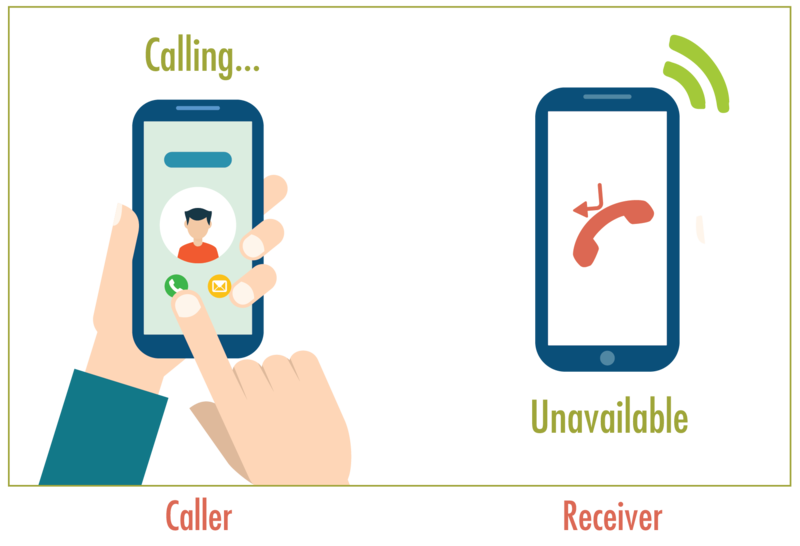 The Missed Call Noti­fication solution can be integrated with the intelligent network as well as the operator’s billing systems in order deduct the charge of the service. Missed Call Noti­fication service provides a flexible way in charging subscribers with multiple charging criteria. Increase revenue from returning missed calls. Improve productivity for business users. Assure not missing an important call.